In addition to our in-office services, we are delighted to offer you a full suite of medical-grade skincare products from our favorite physician brands. At the front lines of skin rejuvenation science, SkinMedica creates advanced formulas that leverage the natural healing properties of your skin. 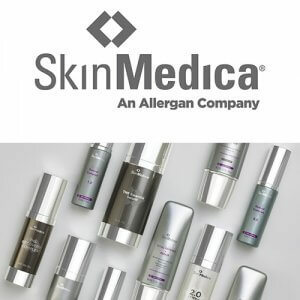 Enhance the look and feel of your skin with a personalized SkinMedica regimen determined by your skin type needs. Shop online and receive fast and free shipping HERE. 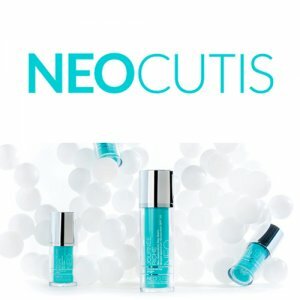 Neocutis combines luxurious product formulas with targeted technologies to help combat signs of aging, discoloration, oxidative stress, skin redness and dryness. Their meticulous scientific craftsmanship and patented formulas deliver the latest rehabilitative techniques in skincare. 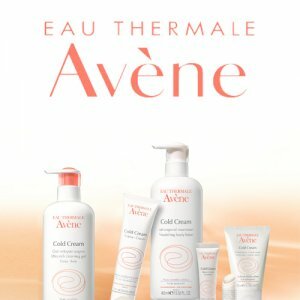 Rooted in dermatology and hydrotherapy, Avène has over 270 years of expertise in caring for sensitive skin. Their secret is Avène Thermal Spring Water, a natural purifying source clinically shown to soothe, soften and calm the skin. 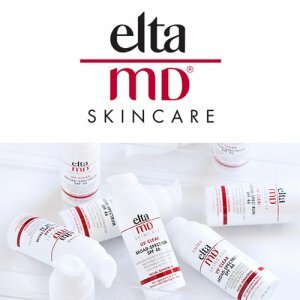 With a focus on suncare and a history in wound healing, EltaMD develops products that protect and maintain healthy skin. Cosmetically elegant and photostable, their suncare products provide wide spectrum protection. 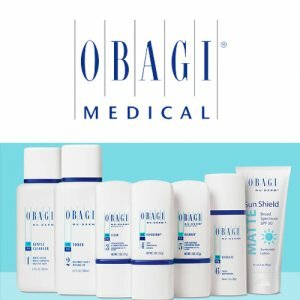 Obagi offers a comprehensive collection of skincare products ranging from treating acne to minimizing wrinkles to reversing sun damage. 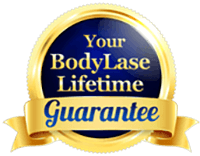 Their targeted solutions and Transformation Systems are ideal for every skin type, with extremely effective products that produce remarkable results. 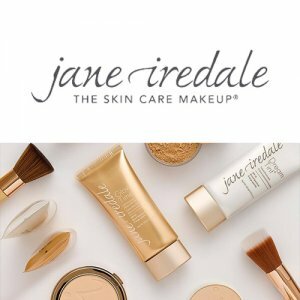 Call or visit our Raleigh or Cary location today to shop our selection of pampering skincare products that leave your skin feeling refreshed and rejuvenated!